The Commission adopted today guidelines to facilitate food donation in the Eu, a key deliverable of the Circular Economy Action Plan. The aim is to clarify relevant Eu legislation and help lift barriers to food donation. The Eu guidelines will help donors and recipients of surplus food to make sure that they respect relevant requirements such as food hygiene and food information to consumers, thereby ensuring safe food donation practices. The guidelines also promote common interpretation of Eu rules applicable to food donation, including those related to VAT. The Eu guidelines were developed by the Commission in close cooperation with the members of the Eu Platform on Food Losses and Food Waste bringing together Member States, international organisations, industry, food banks and other charity organisations. The Commission will also launch a pilot project in 2017 to further assess food donation practices in the Member States and promote the dissemination and uptake of the EU food donation guidelines. A subgroup of the Eu Platform on Food Losses and Food Waste, dedicated to the issue of food donation, supports the Commission's work in this area and facilitates sharing of experience and best practice amongst Platform members. 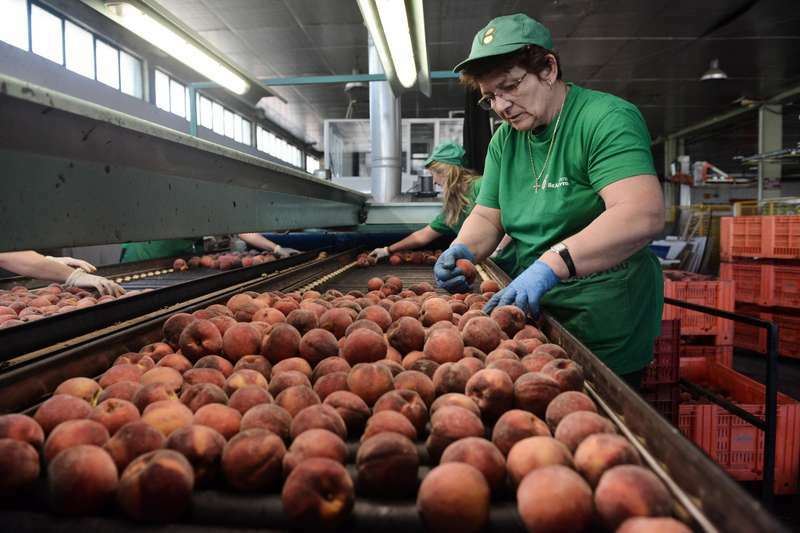 The primary focus of food waste prevention should be to act directly at source by limiting the generation of surplus food at each stage in the food supply chain (i.e.production, processing, distribution and consumption). If this cannot be achieved, the best destination for food surplus, which ensures the highest value use of edible food resources, is to redistribute this food for human consumption where safe to do so. Ima announces closing of the acquisitions of Spreafico Automation a...Ima, the Italian leader in packaging based in Bologna, and the Spreafico family completed the closing for the purchase of 70% of Spreafico Automation S.r.l. 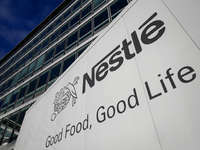 ; the company, based in Calolziocorte (Lecco),... Nestlé reports sales up 3.4% in 1QNestlé confirmed it expected organic sales growth to exceed 3 percent this year after good momentum in the United States, Brazil and China helped it post better-than-expected sales growth in the first... Unilever announced its results for the first quarter of 2019Today, Unilever announced its results for the first quarter of 2019, which show underlying sales growth of 3.1%, led by our emerging market business which grew 5.0%.